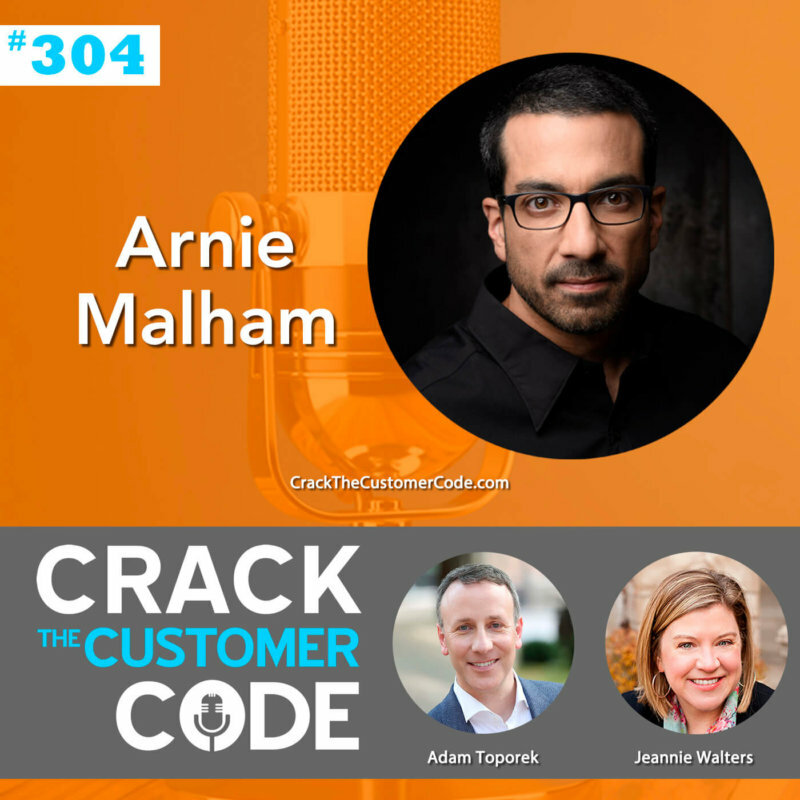 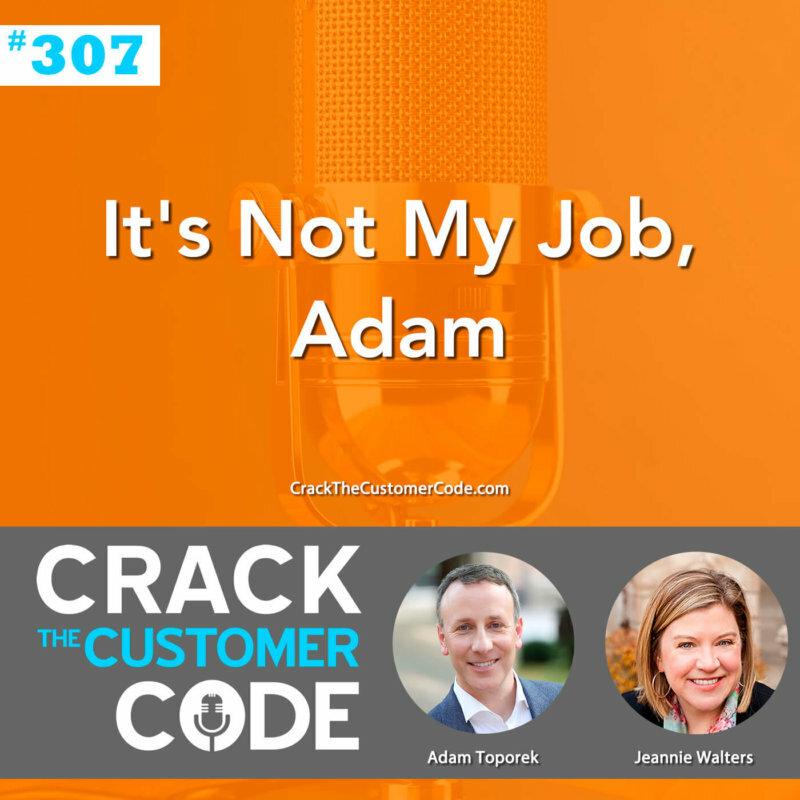 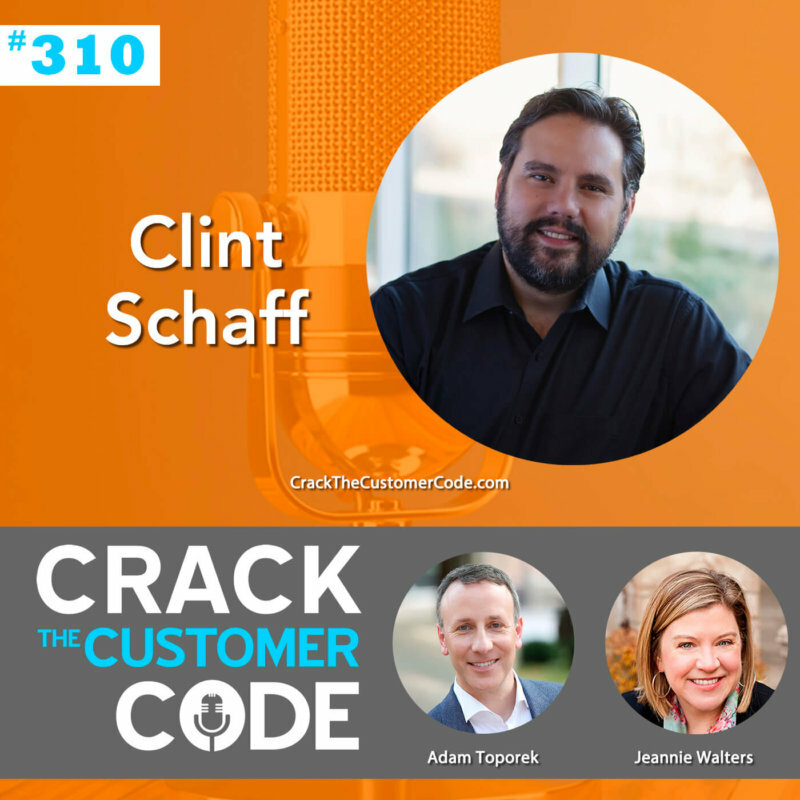 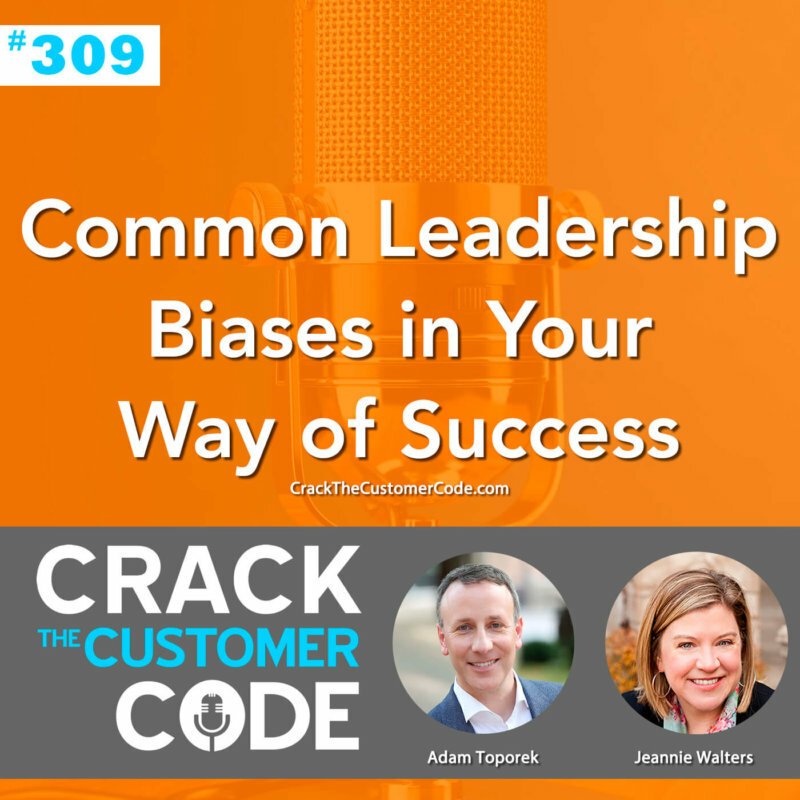 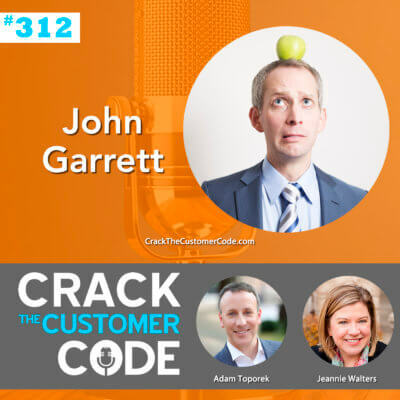 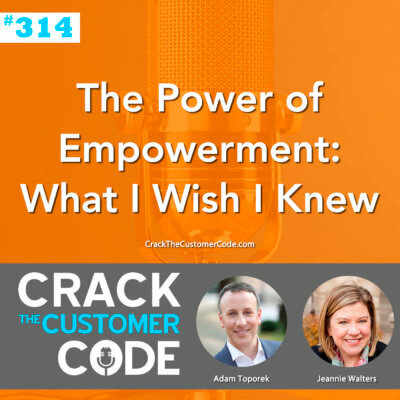 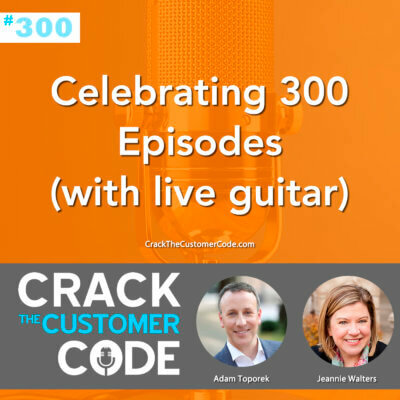 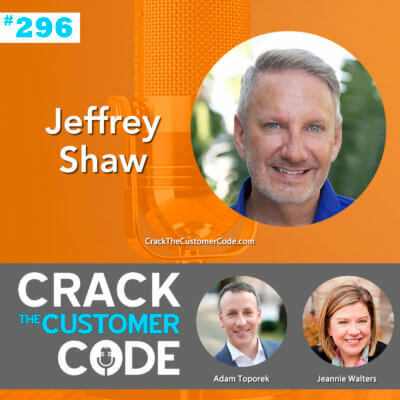 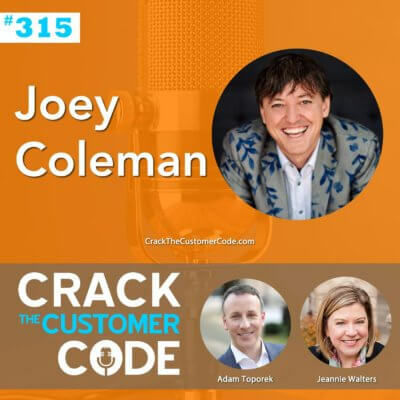 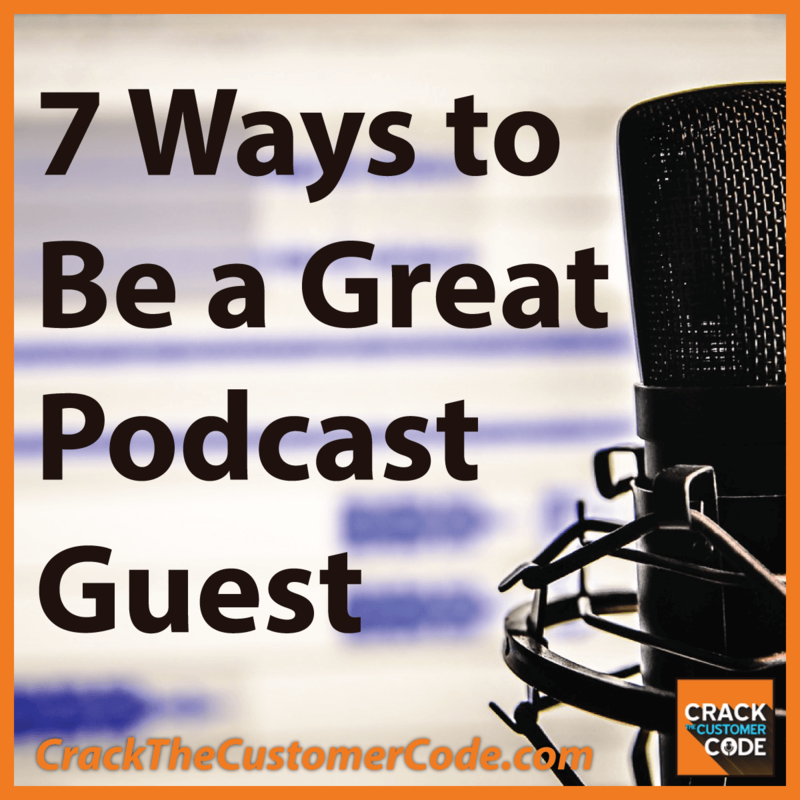 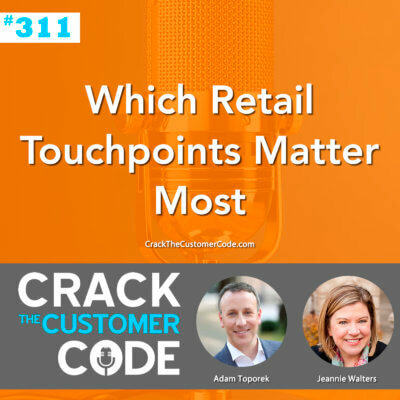 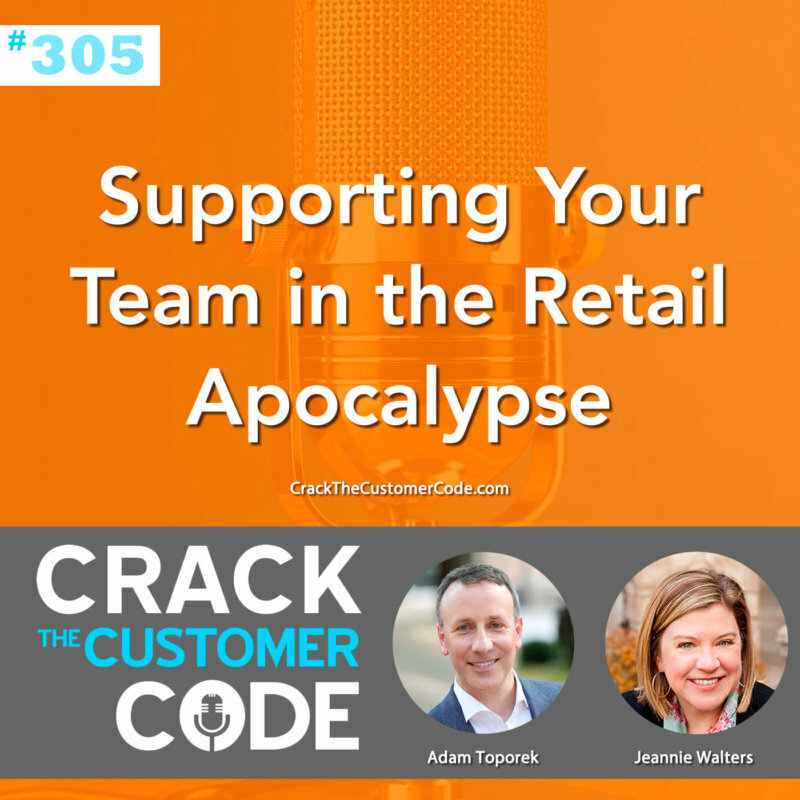 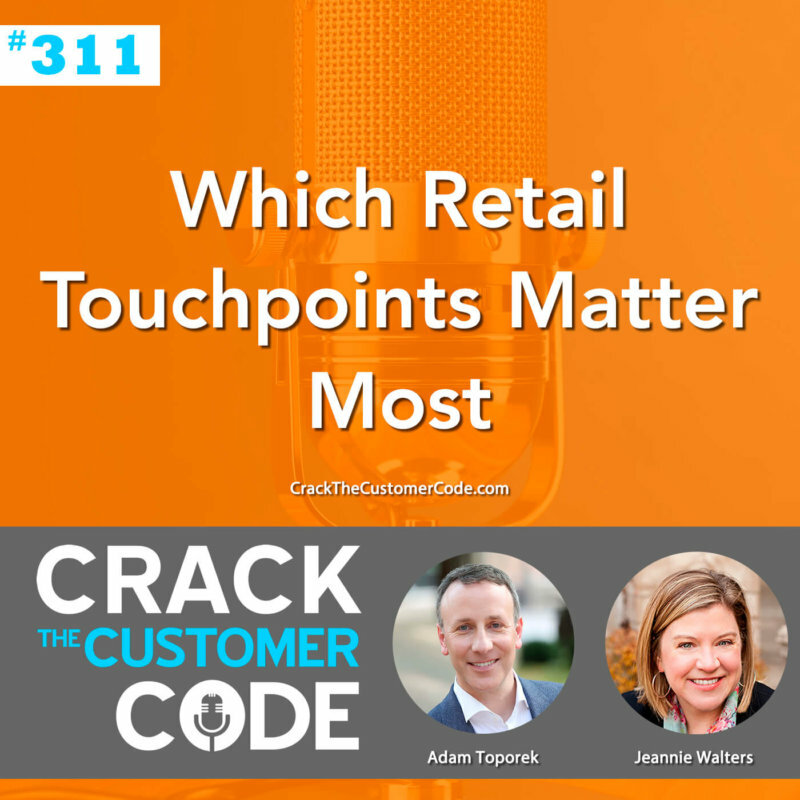 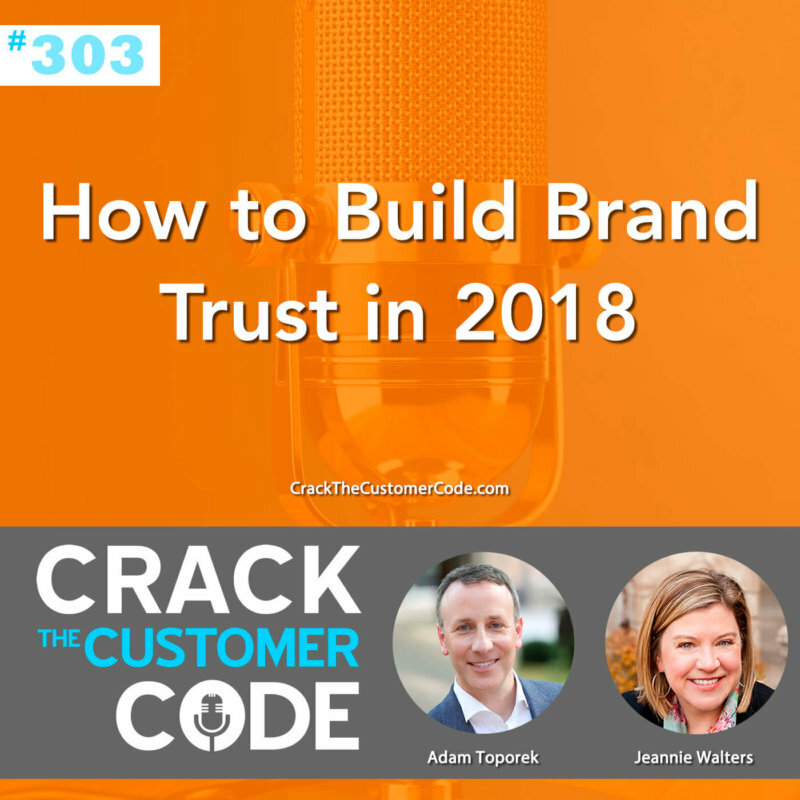 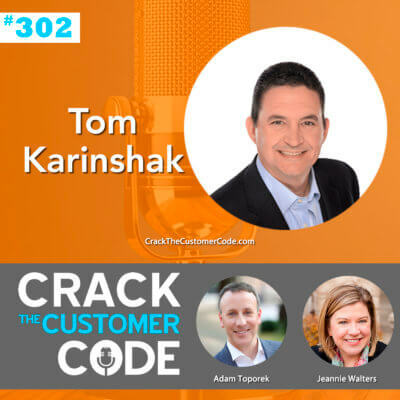 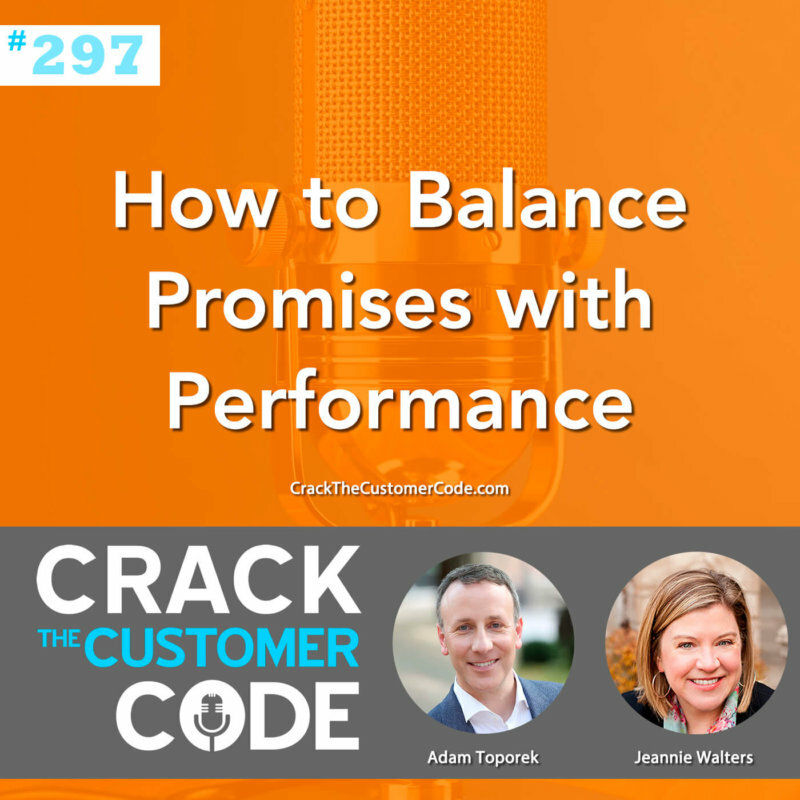 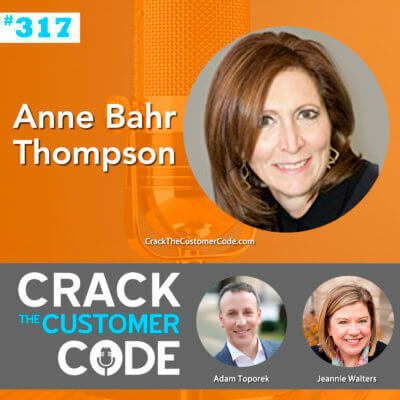 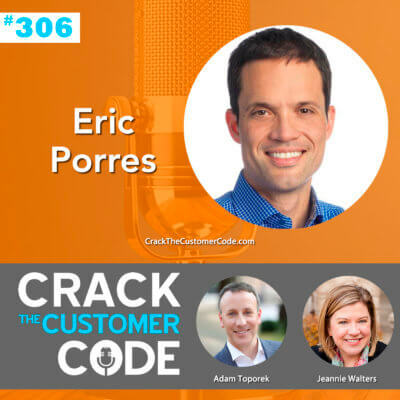 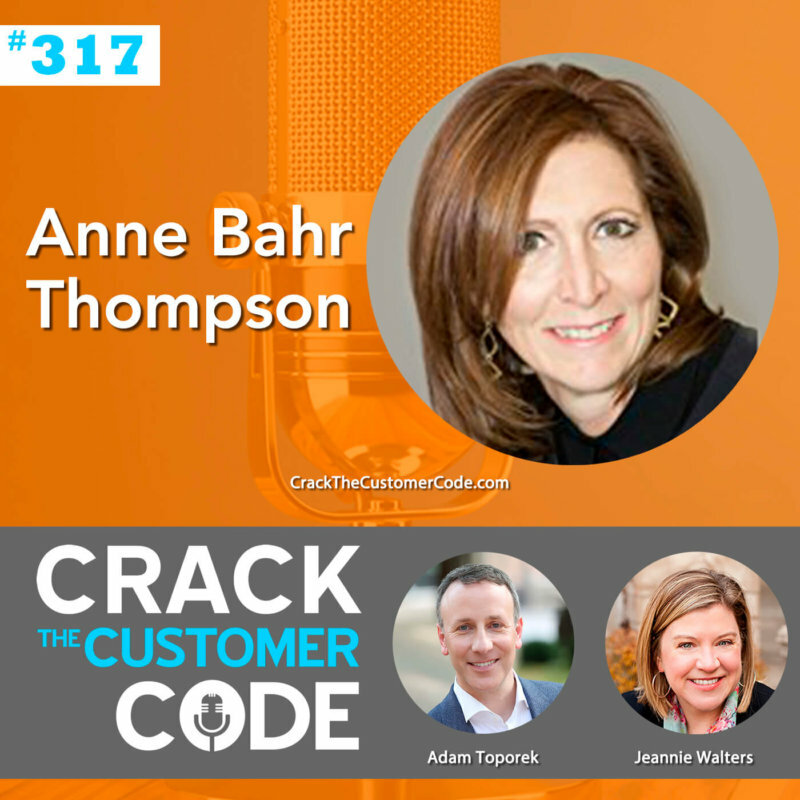 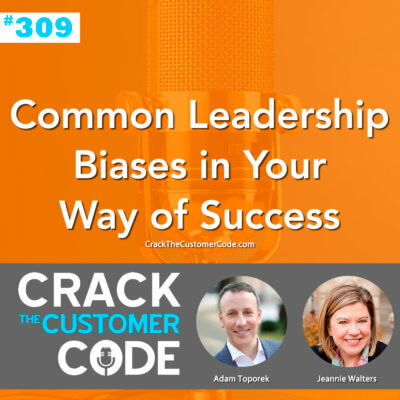 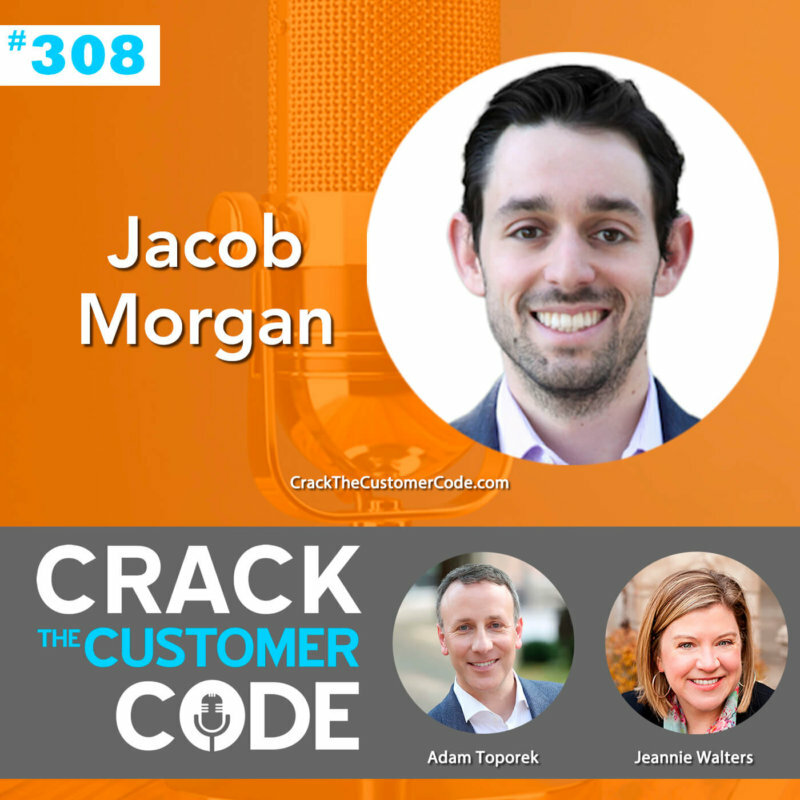 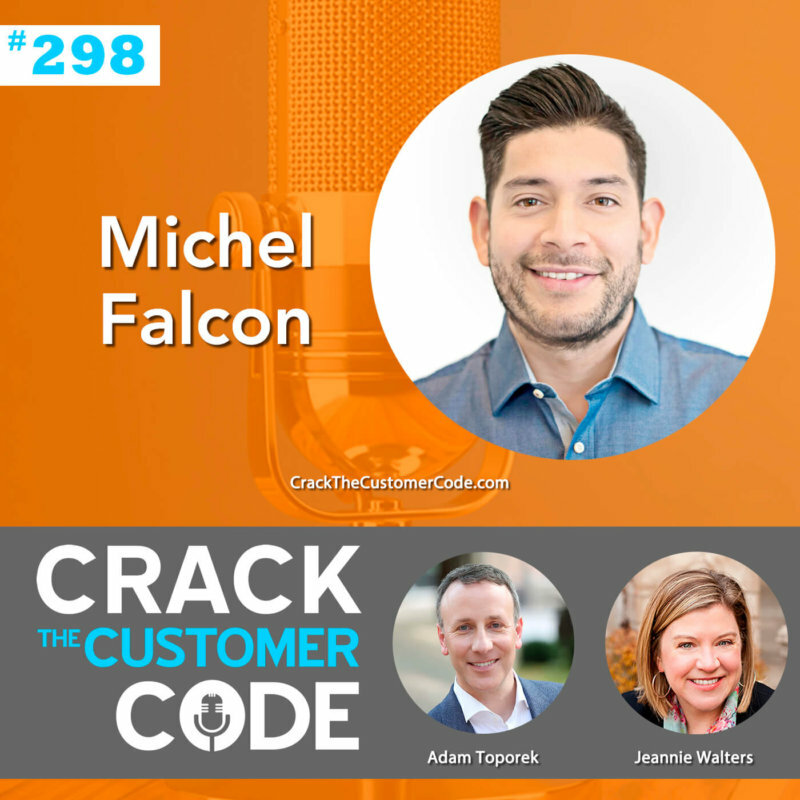 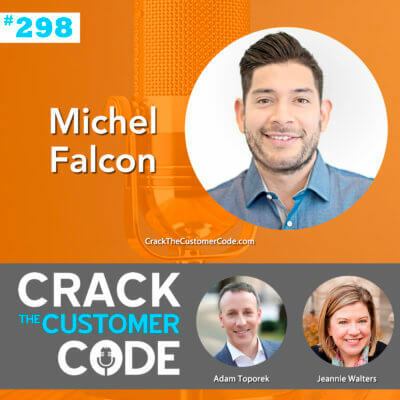 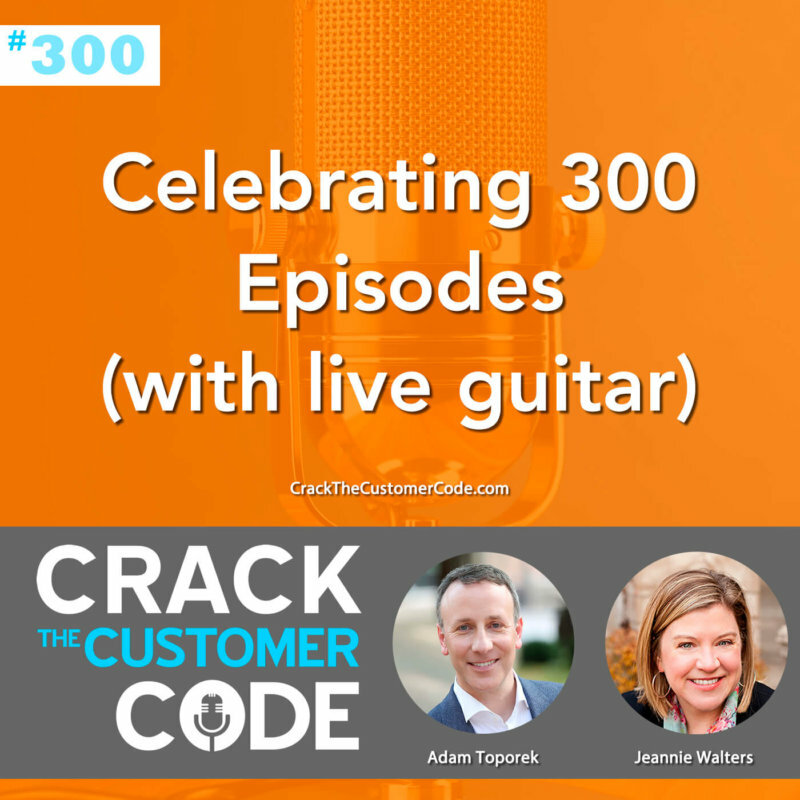 318: How Important Is the CX of Former Customers? 316: Can Toys R Us Survive? 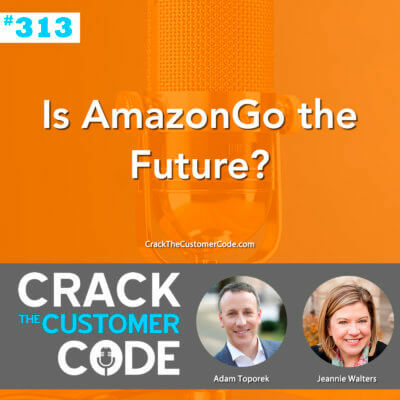 313: Is AmazonGo the Future? 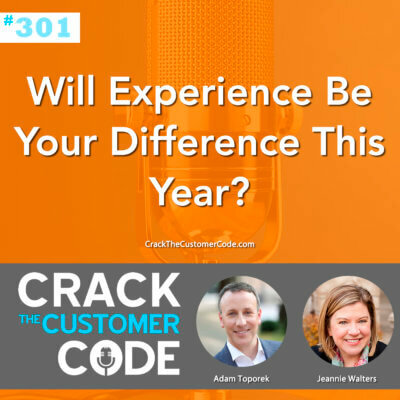 301: Will Experience Be Your Difference This Year?